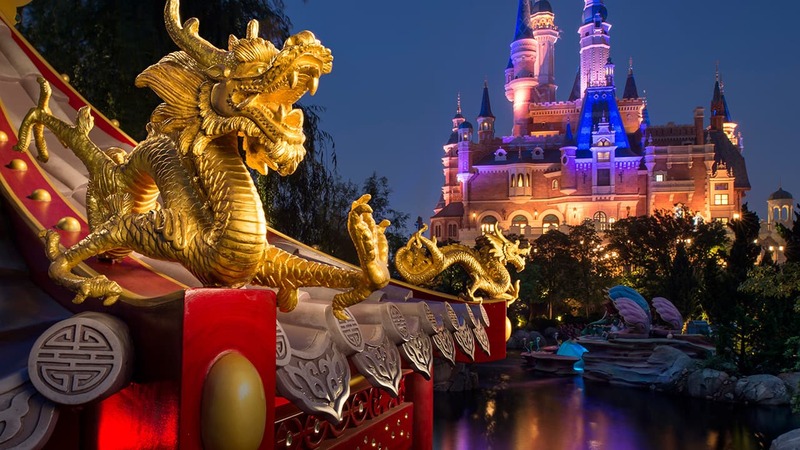 For more than 50 years, Disney Ambassadors have served as emissaries of goodwill for the Disney destinations they represent. Walt Disney, himself, created the program in 1965, naming the inaugural Disney Ambassador, Julie Reihm, who helped him by making appearances, giving speeches, escorting dignitaries and more. Julie’s role set the standard for future decades of the Disney Ambassador program, which has grown to include a whole new world of Disney properties, including six resorts and Aulani, a Disney Resort & Spa. 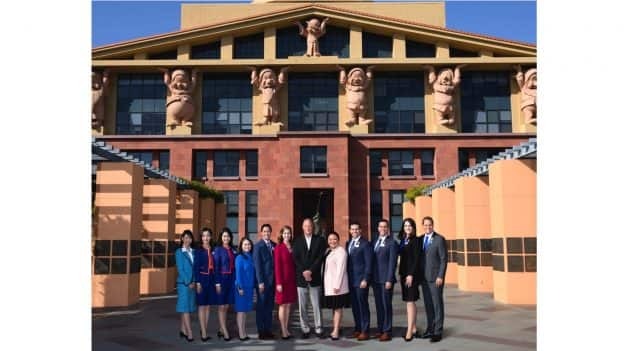 Their immersive training lasts through the end of this year and consists of site tours, global business overviews, media training, and a deep-dive into Disney’s most engaging experiences. They’ll represent our approximately 150,000 cast members, crew members and Imagineers across the globe. Earlier this week, the incoming class of Disney Ambassadors visited California as part of their training. They were even treated to a little movie magic with a tour of the Studio Lot and a meeting with Bob Chapek, Chairman of Disney Parks, Experiences and Consumer Products. In keeping with Walt’s vision, the Disney Ambassador program keeps moving forward, which is why their responsibilities cover a colorful spectrum of magic and memory-making both in the parks and beyond. Please join us as we give a warm welcome to the 2019-2020 Disney Ambassadors!